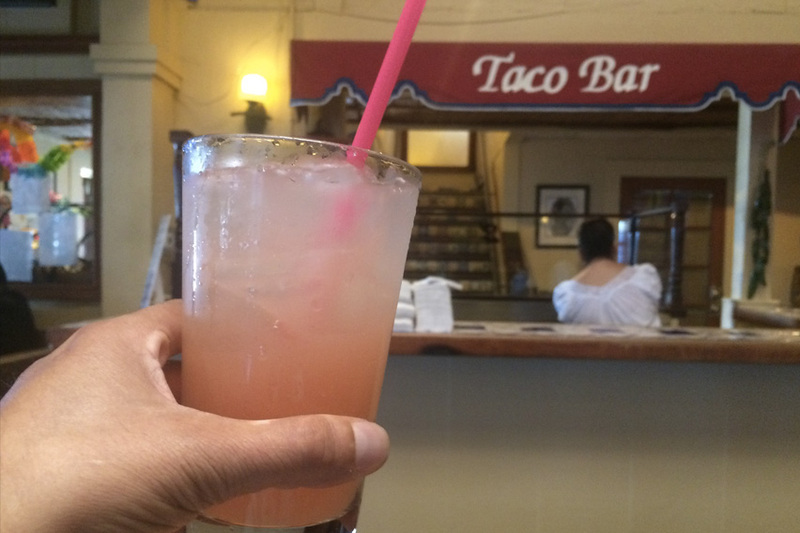 Avila’s Guava Margarita at Avila’s El Ranchito, Our Drink of the Week! Now that Cinco de Drinko is over, let’s celebrate a real raza victory: 2016 is the 50th anniversary of Avila’s El Ranchito, OC’s own Mexican-restaurant chain. It might’ve started in Huntington Park, but the other 10 locations are in la naranja, and the now-adult children of founders Salvador and Margarita Avila are staples in the Southern California charity scene. You’re not real OC if you haven’t done at least one mega-dinner at one of Avila’s spots, from the hacienda-like SanTana location to the party-riffic Newport Beach branch to the one in Orange that’s in a former church.